Sweet Face Camera - Motion sticker, Selfie camera, the best selfie camera,face changer and photo editor for you. 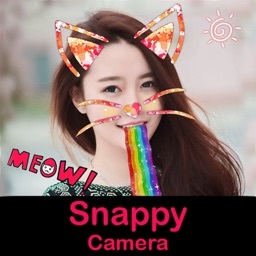 There are numerous of Faces, Masks, Motion Stickers in Sweet Face Camera with themes such as animal, cartoon, movie etc. Want to become a cute kitty or a funny clown? 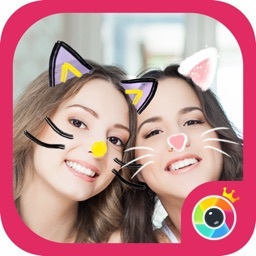 Use Sweet Selfie - Motion sticker to swap face with them and make different cute selfie! 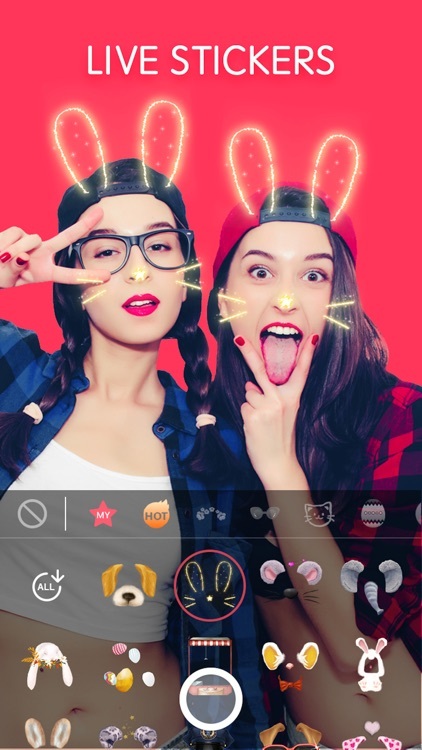 Face Swap selfie in Sweet Selfie camera gives you real-time face switch experience. Dozens of motion faces are ready, you can swap with them as you like. There must be one that will catch your fancy! 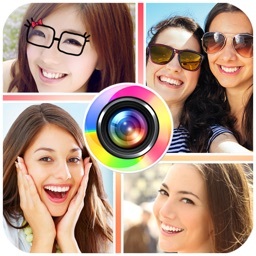 This application is designed to simplify the process of photographing selfies and applying great photo filters. 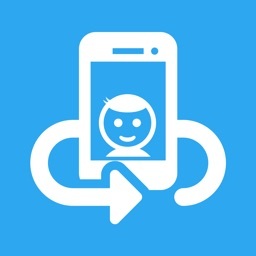 It uses the front-facing camera of the device. The main disadvantage of the front-facing cameras is that they do not have flash, so you just do not see what you are photographing that night. 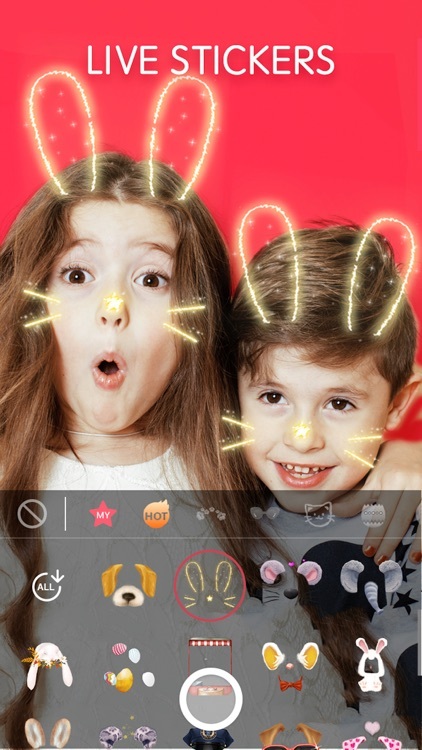 Sweet Face Camera solves this problem in an original way – camera preview surrounds with the white frame, capable highlight your face! 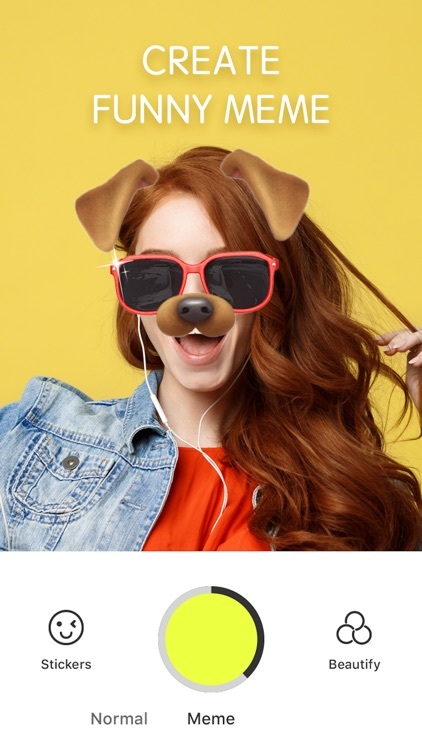 This feature allows you to take pictures using the front- facing camera, even at night or in heavily shaded areas. • Subscriptions automatically renew unless auto-renew is turned off at least 24-hours before the end of the current period.